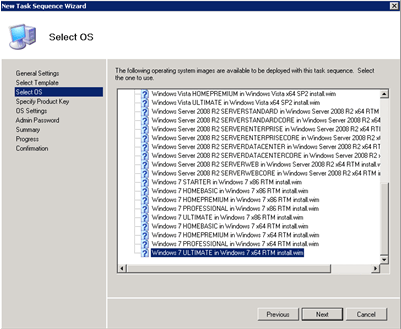 You’re going to need a few things to start, most notably you’ll need a Windows machine that can install the latest Windows Automated Installation Kit (WAIK) for Windows 7 (that’d be Server 2003 SP1 or newer, Vista SP1 / Server 2008 or newer, or Win7 / Server 2008 R2 – sorry, no XP support, it seems). 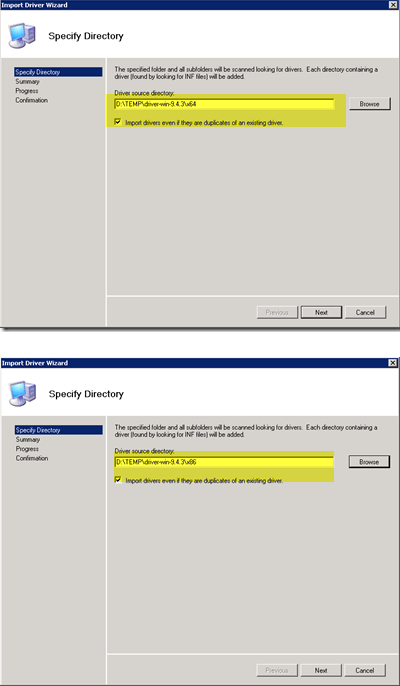 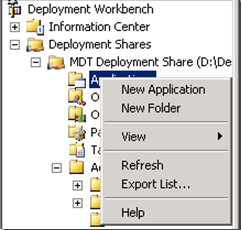 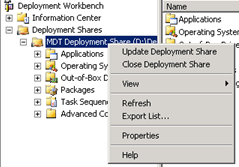 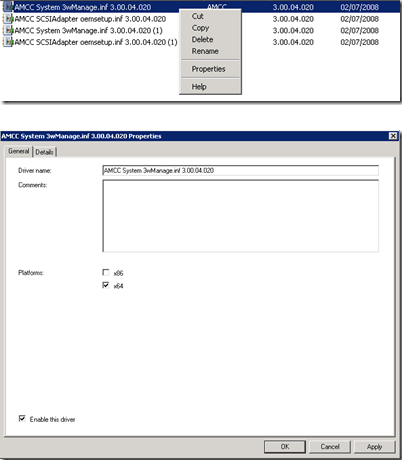 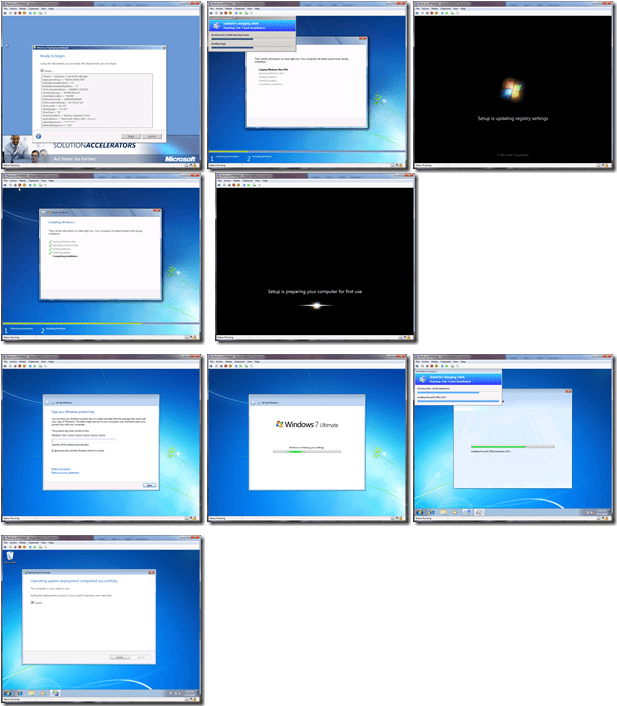 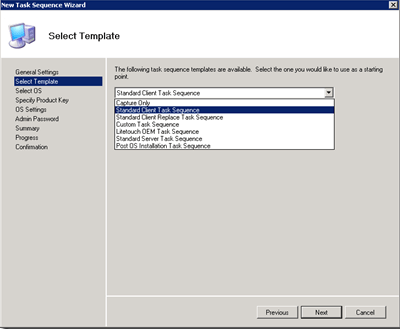 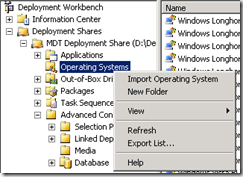 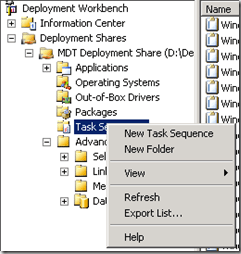 You’ll also need the MDT 2010 bits and the version(s) of Windows and any applications you would like to install from MDT. 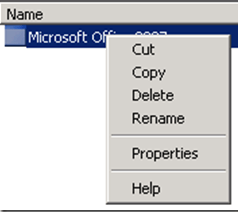 Once you’re comfortable with the application settings, click “OK” to complete adding the application. 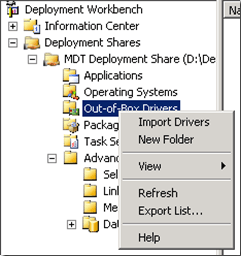 If you want to inject drivers into your installation, you will need to use the “Out-of-Box Drivers” subfolder in your distribution share. 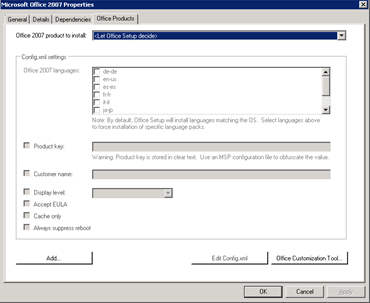 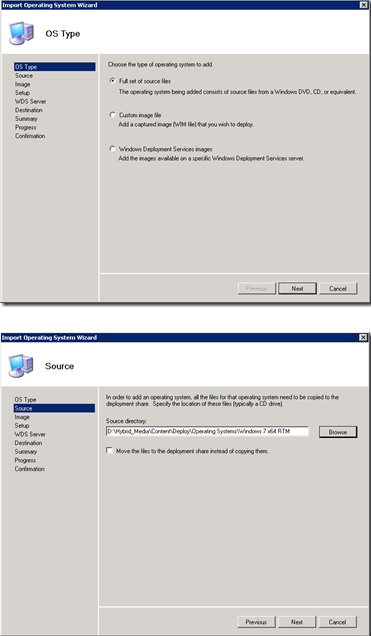 Note that there is a requirement here – you will need to have the driver package extracted that you want to use, and it must not be a driver package that requires an .exe to install. 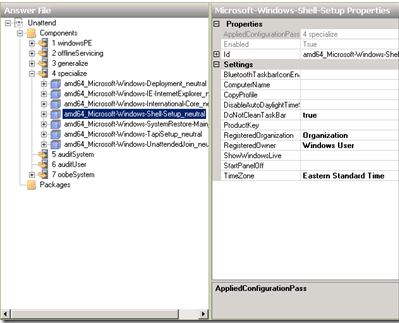 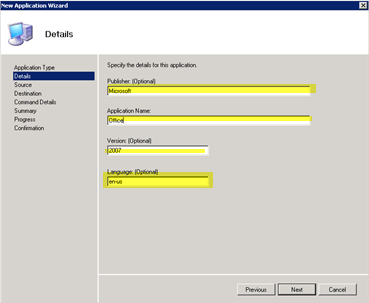 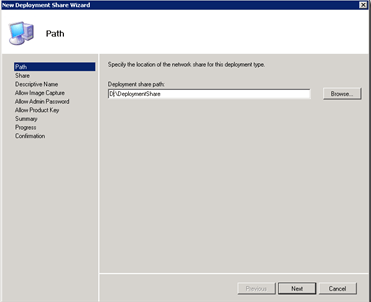 For this portion of the deployment, you will have to direct the MDT wizard to the folder that contains the .inf, .sys, and any .cat files the driver requires, hence why .exe driver installers will not work. 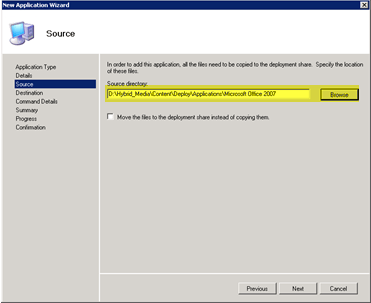 You may be able to add these types of drivers as application packages, however, but that’s a bit outside my scope here. 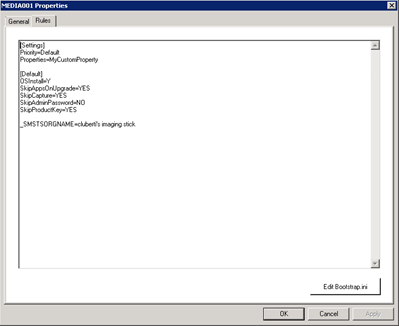 Make certain to do this for each x64 and x86 driver you add, if you do add multiple architecture versions of the same driver. 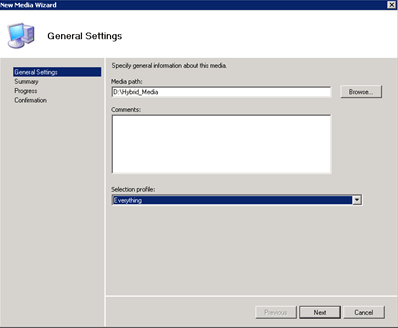 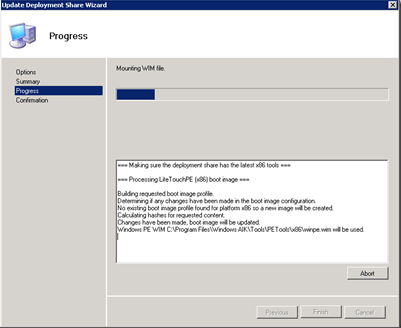 Once you’re done editing the unattend file, close the WSIM window and save the file when prompted. 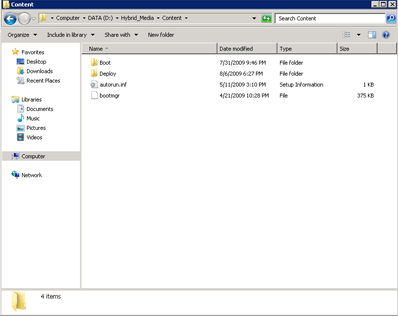 Again, use the “Browse” button to create the folder as necessary, and make sure this is also on a drive with ample space, as all of your OS files and applications will be stored here, as well as an .ISO file that can be burned to a DVD (if it’s small enough). 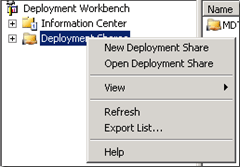 Once you’ve selected a folder, click “Next” to create the share. 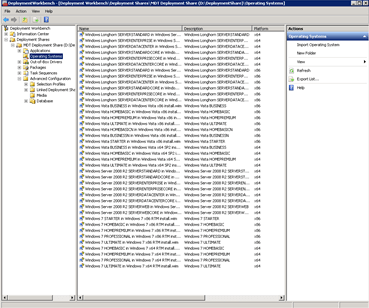 I’m going to show you what this looks like from my deployment media in a Hyper-V VM, so you can see what the end-product will look like. 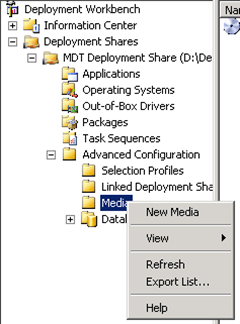 Note that basically ALL of this can be automated via entries into the “Rules” tab and Bootstrap.ini of the media share (or even the Deployment Share folder – the same settings can be seen in the properties of this folder) and entries into the Task Sequence (which I’m leaving for another post.